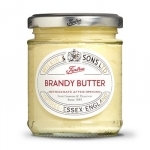 Brandy Butter is a rich sweet sauce usually consumed around the christmas period. 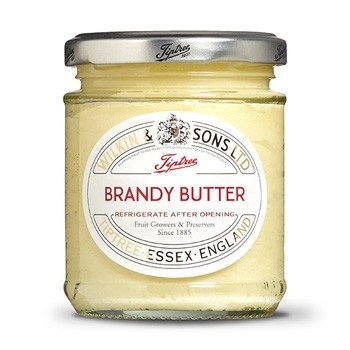 The butter is served cold and provides a great contrast with a hot pudding. The perfect accompaniment to Christmas Pudding!